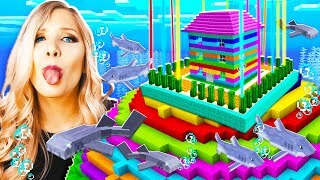 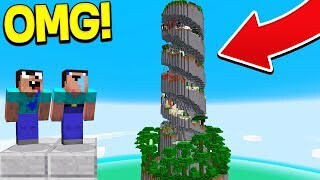 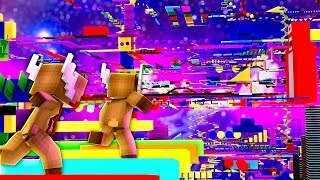 WORLD'S BIGGEST MINECRAFT PARKOUR MAP! 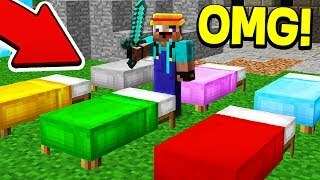 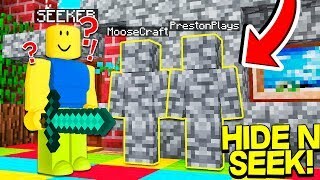 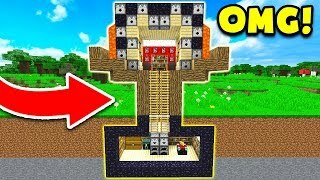 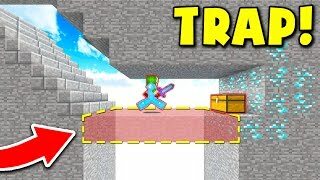 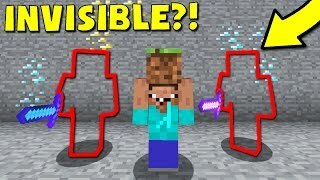 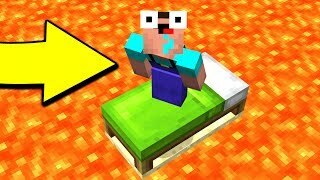 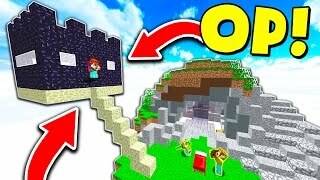 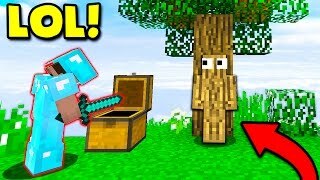 THIS 100% INVISIBLE MINECRAFT PIT TROLL WORKED! 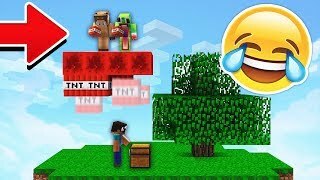 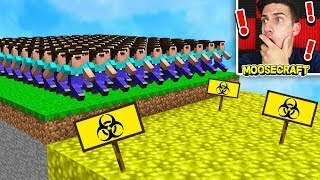 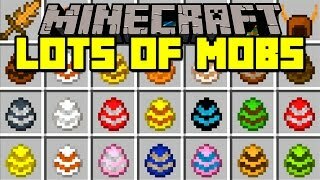 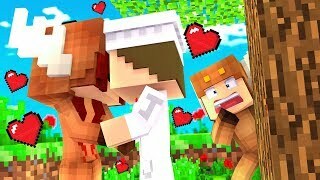 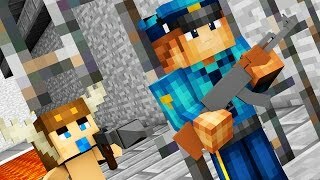 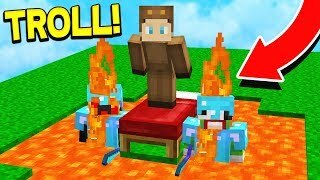 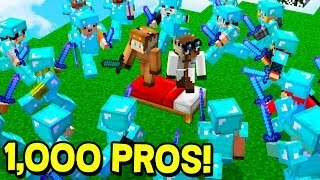 TROLLING FANS WITH TNT ON MY MINECRAFT SERVER! 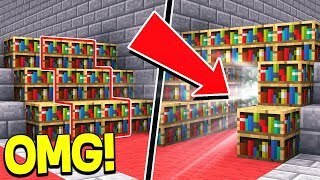 THIS HOUSE IS FULL OF SECRETS & HIDDEN ROOMS!